From engagement to bridal party to wedding welcome gifts and everything in between. 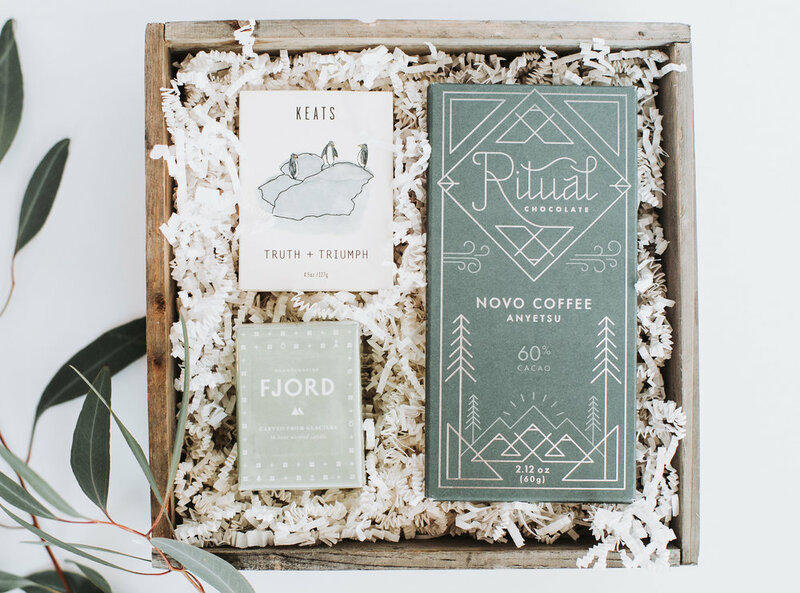 In addition to considering your brand and favorite items, think about your clients and what they love!Raising the bar on gift boxes that celebrate gratitude, personalize the client experience, and elevate brands. In addition to considering your brand and favorite items, think about your clients and what they love! Thank you! Someone will be in touch within two business days to discuss your gifting needs!